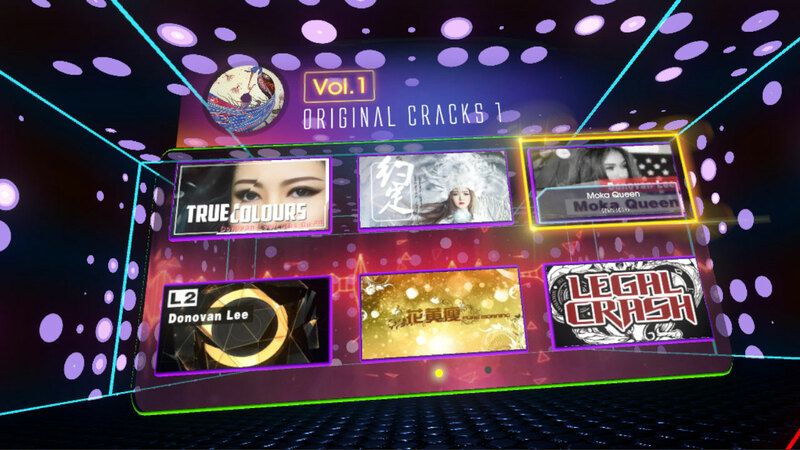 Audio Beats is a tribute to the classic rhythm games. 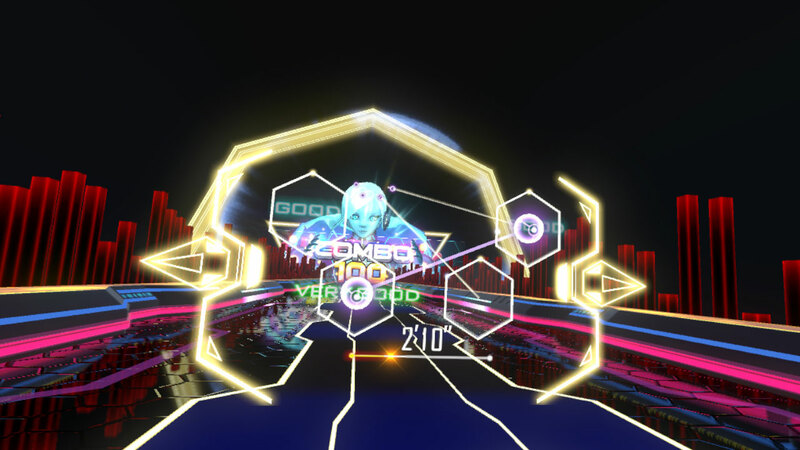 If you are a traditional rhythm game player seeking for great beats and challenges in VR, Audio Beats is the answer. ©Gamepoch, Inc. All right reserved.